Dont miss your chance to build your dream year round lakeside home. Just imagine driving 1.5 hours from Calgary to a fabulous lake resort. 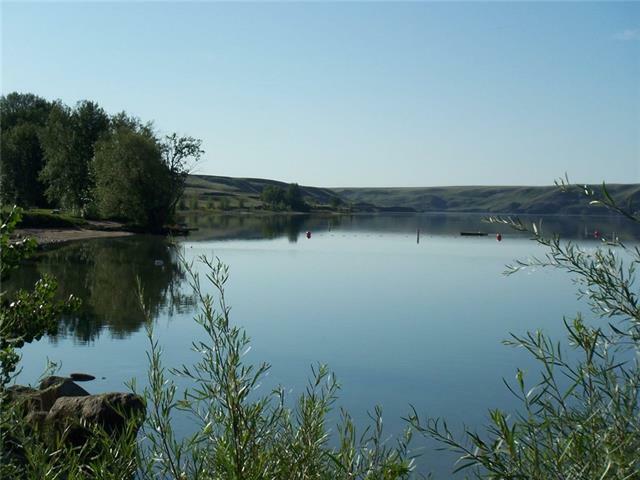 Little Bow Resort is located on Traver's Reservoir one of the warmest spots in Alberta where cactus grows wild. 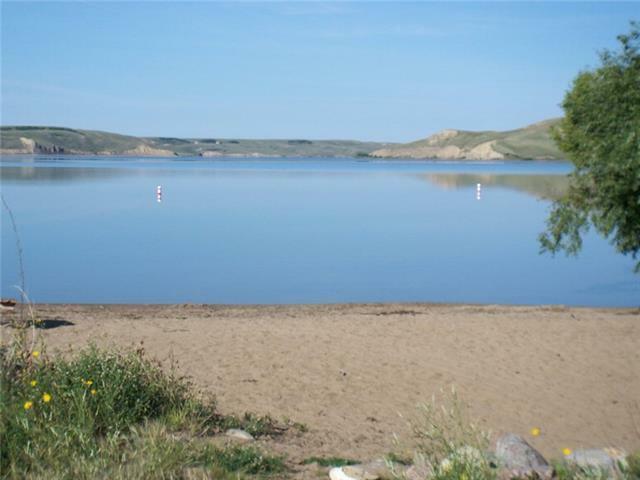 This deep, beautiful, & clean lake has all the requirements for a great recreational get away. In the summer enjoy, boating (Little Bow has its own private marina); swimming with a sandy beach & unlike other destination Traver's is not overcrowded. Little Bow is also great as a year round recreation destination with ice fishing & skating in the winter. All Little Bow lots are fully serviced with high speed internet available. 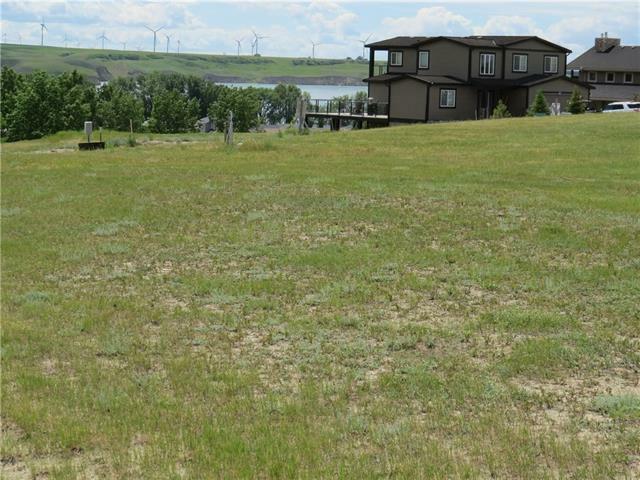 Wouldnt it be great to stroll onto your deck in the morning with your coffee and take in the quiet and beauty of the lake or take the kids to the beach for an afternoon swim? 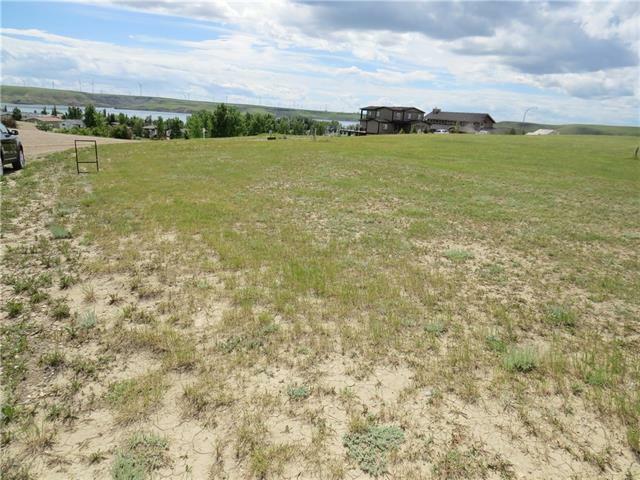 The seller is a home builder and has house designs for this lot Call today to start bringing you dream to a realty! Listing provided courtesy of Optimum Realty Group. © 2019 CREB®. All Rights Reserved.